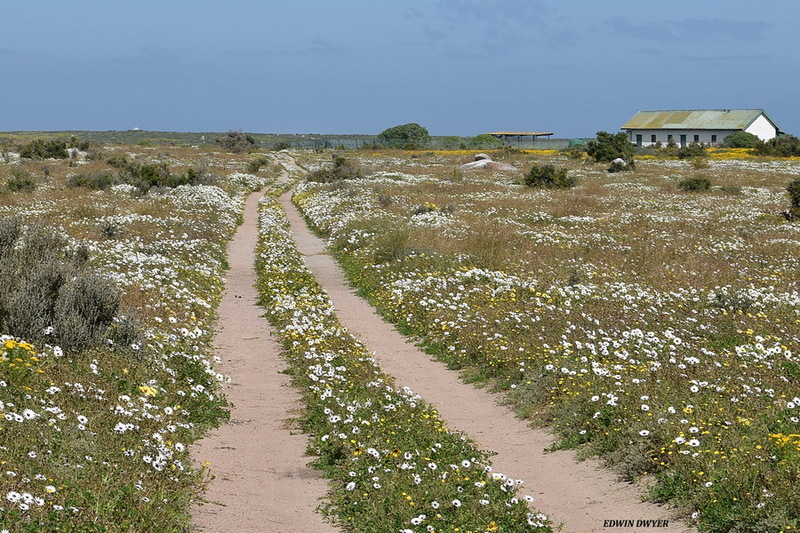 SAS SALDANHA Provincial Nature Reserve which is 876 hectares has a rich agricultural history. 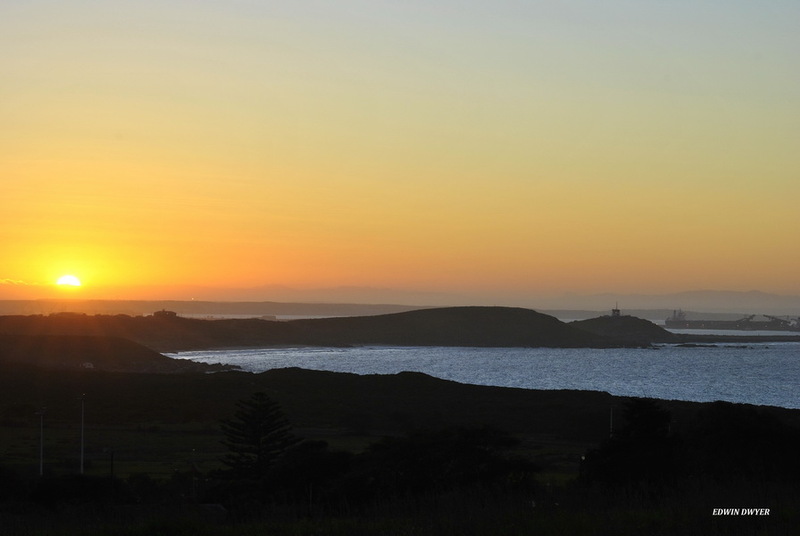 The area in essence forms a microcosm of the natural wonders of the West Coast. 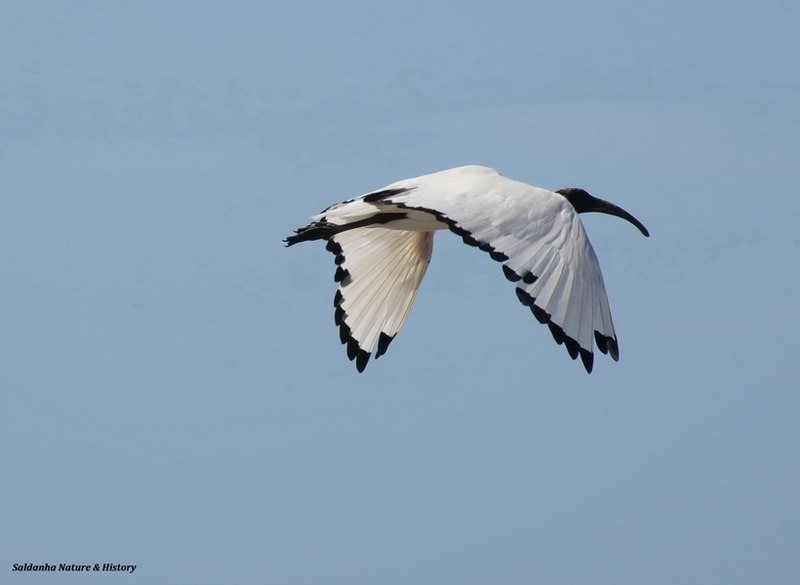 Its indigenous fynbos and animal life is representative of the West Coast environment. During World War II Saldanha Bay assumed great importance. The occupation of the Suez Canal by Axis forces early in the war forced the allies to rely on the Cape sea route to pass between the Atlantic and the Indian Oceans. 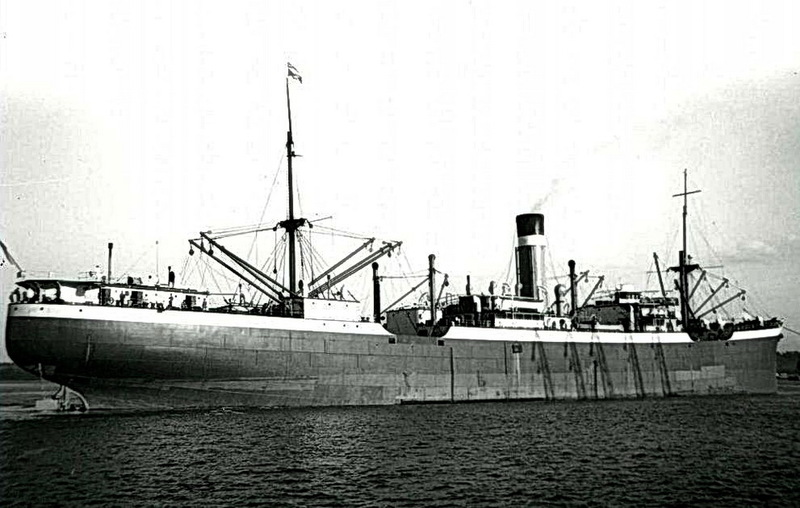 Saldanha Bay was identified as a convoy staging point. 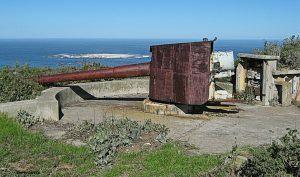 In 1942 the 8th Heavy Battery of the Coastal Artillery set up coastal defence guns at South Head, Baviaansberg, Malgaskop and Elands point. A boom defence system was laid between Hoedjies Point and Marcus Island and Elands Point and it was administered by the SA Naval Forces. 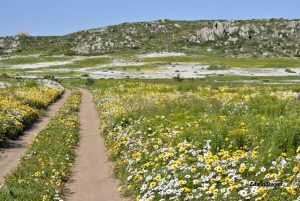 General photos taken by Saldanha Nature and History will be placed to show the beauty of our West Coast. For those who enjoys nature and history. 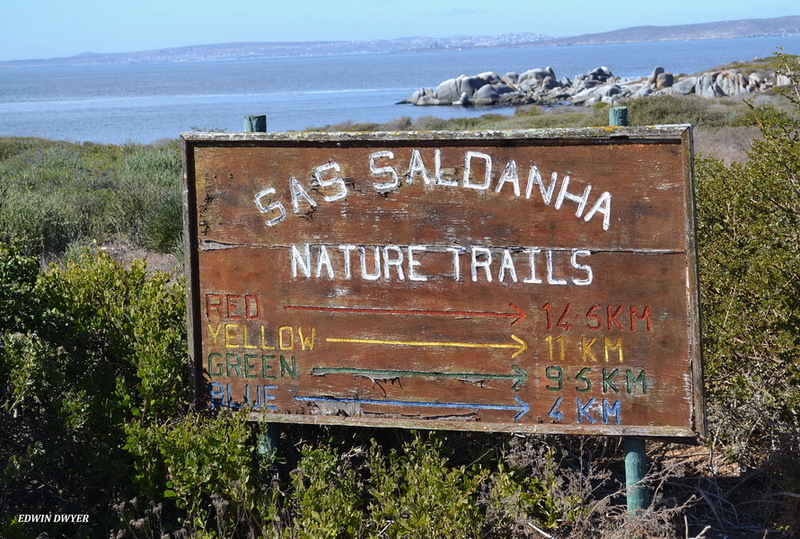 Saldanha has a beautiful Nature Reserve which is situated in the Military area. 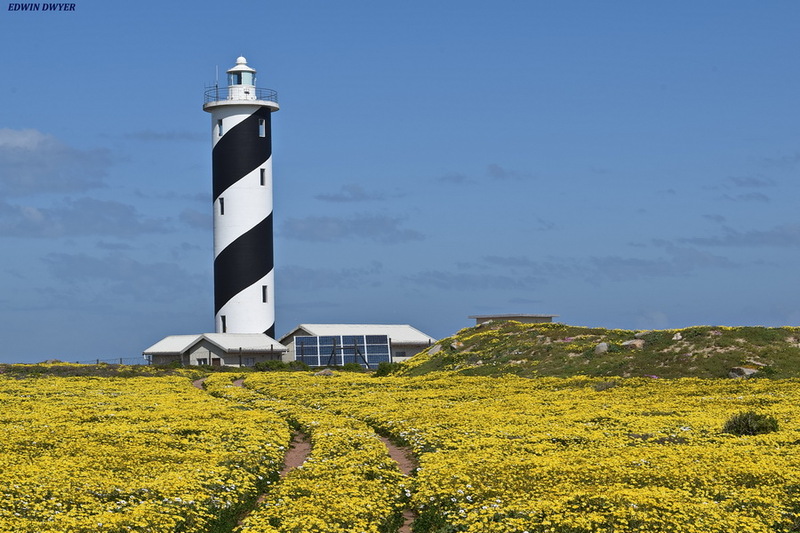 It also has a colour full history which dated back to 1503 when Antonio de Saldanha missed the area due to a navigational fault and ended up in Table Bay. 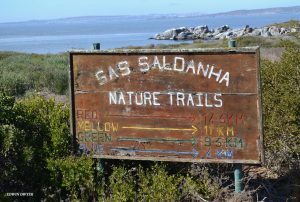 Joris van Spilbergen found the mistake made by Antonio de Saldanha one year later and named the place Saldanha and Table Bay "Cape", which means lots of water. 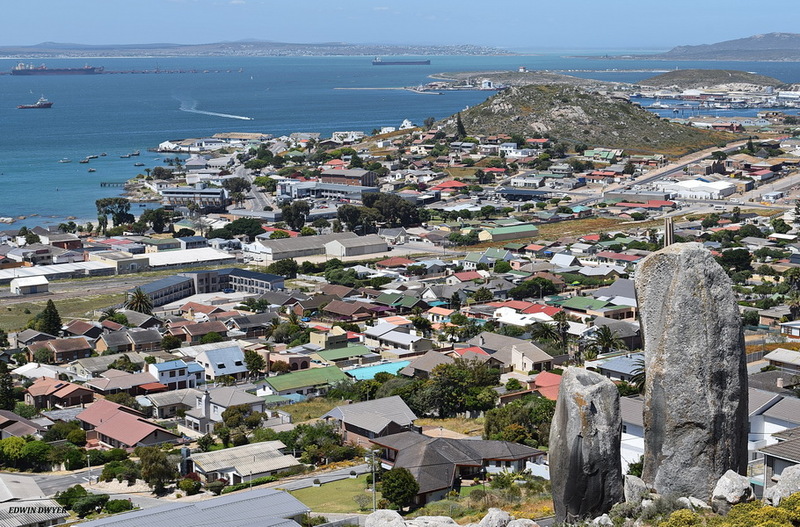 Saldanha is situated about 140 km from Cape Town. 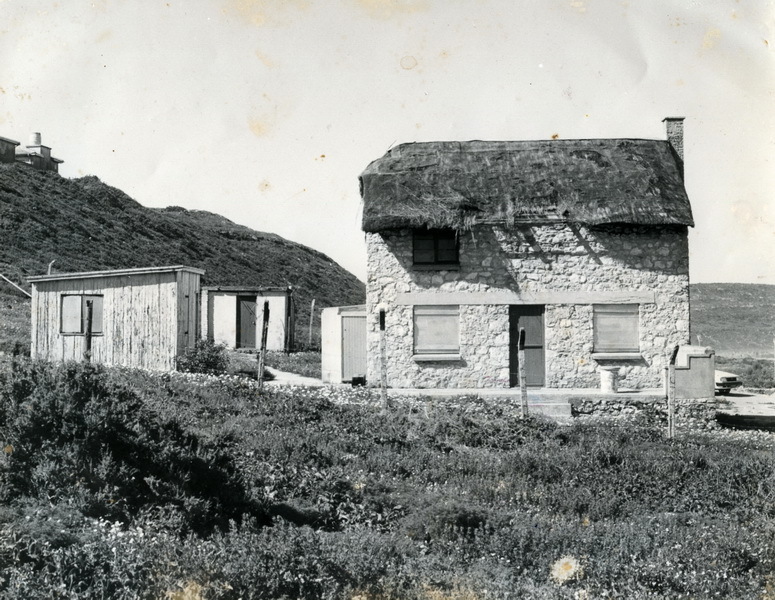 Due to the shortage of water in the area the town only started to developed on the northern shore of the bay in the 1900's. The most development started after World War 2 when the defence force established a naval base and a military academy which is affiliated to Stellenbosch university. 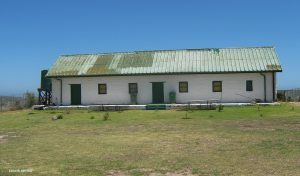 In 1944 the area became the property of the South African Navy and the first Naval Base "The Naval Gymnasium" was set up with 44 trainees. 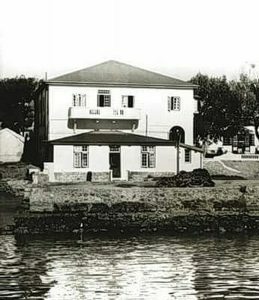 The Naval presence can be traced back to the World War 2 when the increased pressure on table bay forced them to look for another harbour. It was then decided that Saldanha Bay was the perfect harbour with its sheltered mooring. Today the port has developed into a modern harbour. 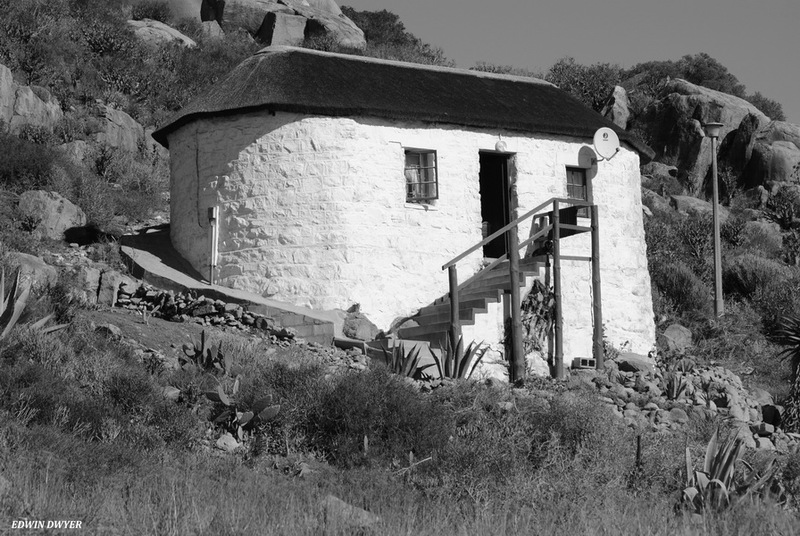 It is said that the military who had opened a base in Saldanha was the inspiration for the town to grow what is today. 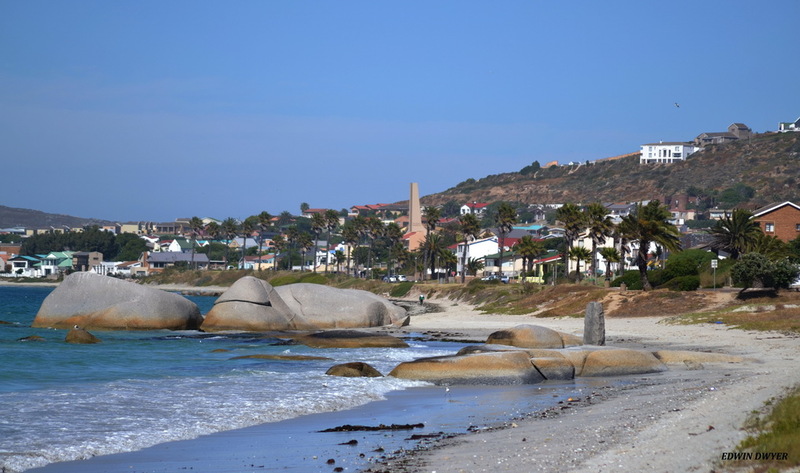 The location of Saldanha Bay makes it a paradise for water sport enthusiasts. 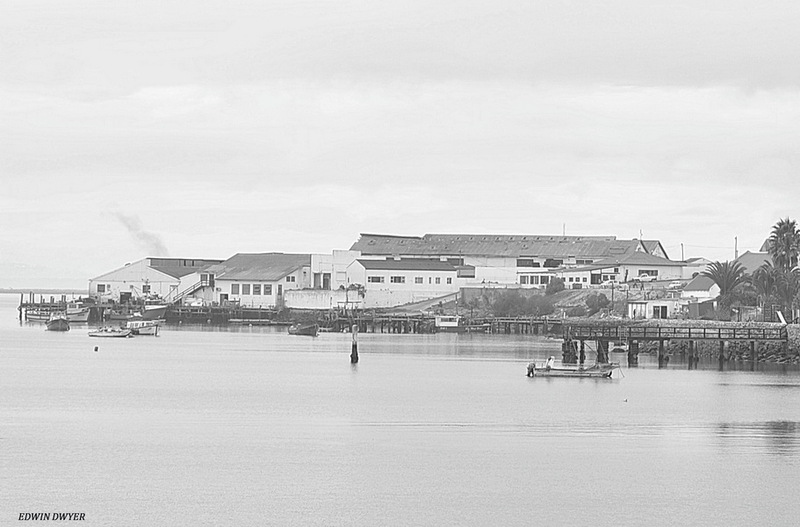 The town's economy strongly depended on the fishing industry, and in the later years the harbour and Saldanha Steel. 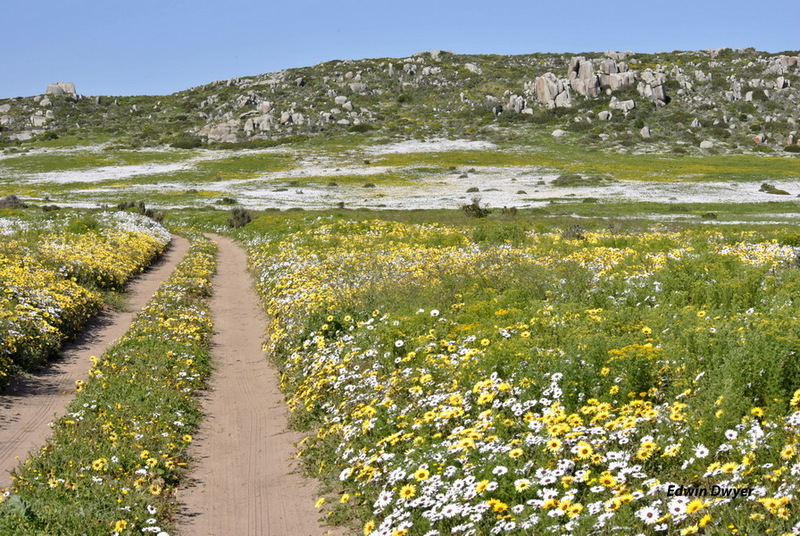 SAS SALDANHA Provincial Nature Reserve is 876 ha. 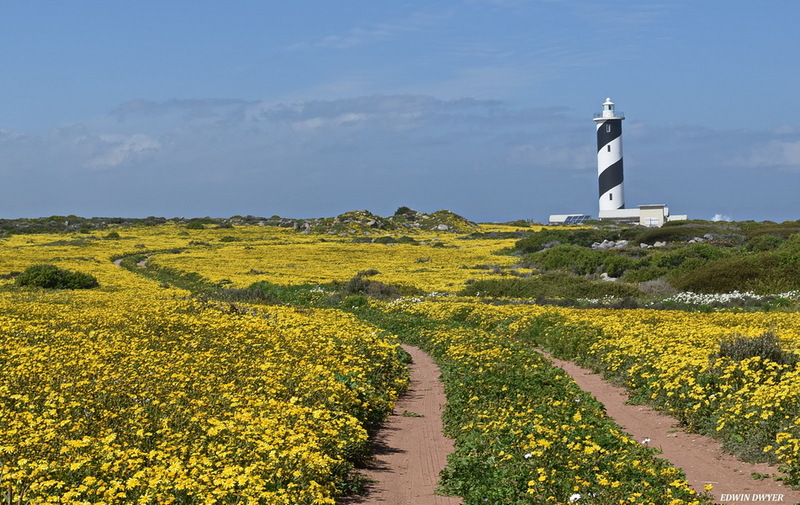 You do not need to go further than Saldanha to enjoy the beautiful flowers, birds and mammals of the West Coast. 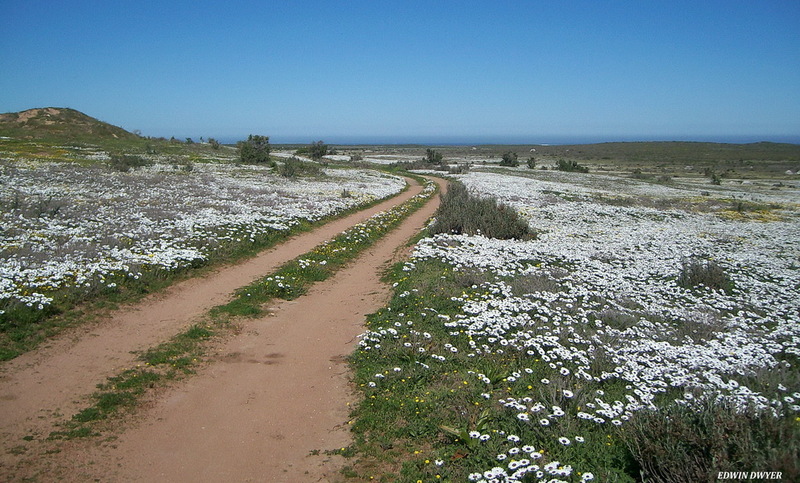 The area also has 4 walking trails from 4 to 14 km. Many people use the area to hike or cycle. 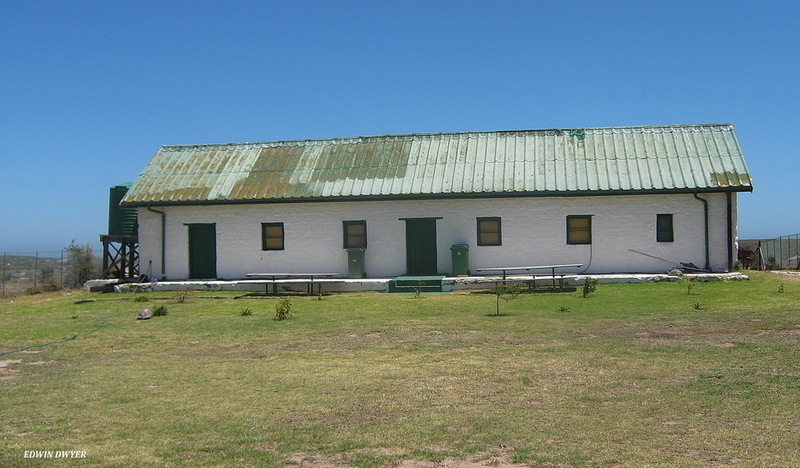 The old farm house in the Nature Reserve which was build between 1870 an 1880 by Hermanus Fredrick Sadie can also be seen which is till in good condition. The family grave yard can also be seen in the area. 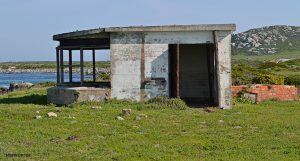 Many of the old buildings build during and before World War II can still be seen today. It was also the 8th heaviest battery in South Africa during the war and two of these canons can still be seen today. Many buildings from the early 1900's can also be seen in town today i.e. the first church, the house of Steven Levine (co writer of the book" The Saldanha Bay Story"), Jaffy's jetty, the Canning factory, Oorlogsvlei farm house ect.